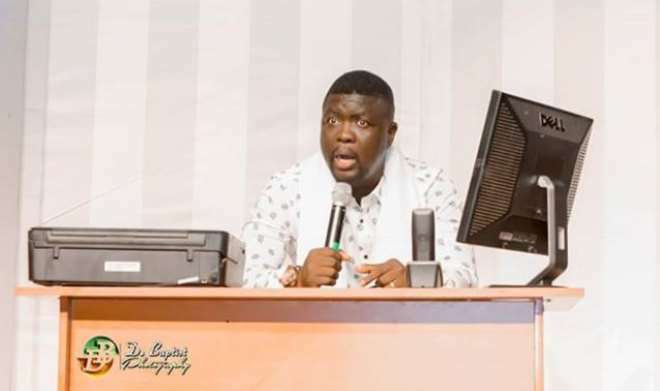 Comedian, Seyi Law, is really a product of testimony and what more can he say but to thank God for always using him to prove to many that he is indeed God. The comedian took out time to share a brief of the secret challenges he has been going through but to the grace of God, he never gave up as God visited him when he never expected it. In his words, “God is my rock and my refuge whom shall I fear. Our testimony is huge and no man can share in the glory of what God did, is doing and is going to do. Tears of Joy filled my eyes and my mouth is in awe of God's faithfulness. All the people and brand that I have worked for seem to have abandoned me this year. I travelled out of Nigeria for my shows, had a great show but lost a lot of money.